Two years ago, FC Barcelona president Josep Bartomeu stated that club’s intent to start a team in the National Women’s Soccer League. The board of the Spanish super club had approved plans to move forward with exploring the idea, and the team could begin play as early as 2018 — at least, that was the message sent at the time. Such definitive statements caught those at the NWSL league office off guard at the time. In some ways, as we see with international transfers and the announcements of friendly matches, it was a lens into how different cultures take different approaches to negotiations and news. 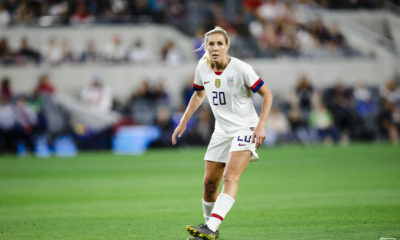 European organizations tend to be more willing to discuss ideas and news than U.S. Soccer or the NWSL; even if contracts are signed, there typically remains an air of mystery on the American front until someone decides it is time to announce something. Clearly, we’re yet to get that far with FC Barcelona and the NWSL. Barcelona is and has been looking to establish a team in the U.S. — specifically in Southern California — in what can loosely but accurately (and not so fondly) be described as another version of Major League Soccer’s attempt at creating Chivas USA: leverage the big brand to create a U.S. outpost. Multiple sources within the NWSL reiterated that nothing has changed since summer, when I reported that NWSL expansion for 2019 is highly unlikely. MLS side Los Angeles FC is more likely to enter its own expansion team into NWSL in 2020 than it is to enter into any sort of partnership with Barcelona. One source flat out said that Barcelona-to-NWSL is not happening. The NWSL’s front office declined to officially comment. FC Barcelona — which has a rising women’s team of its own playing in LaLiga and the UEFA Champions League — first declared intent to join the NWSL in September 2016. In May 2017, an FC Barcelona spokesman said there would be a Barcelona-branded team in the NWSL in 2018. 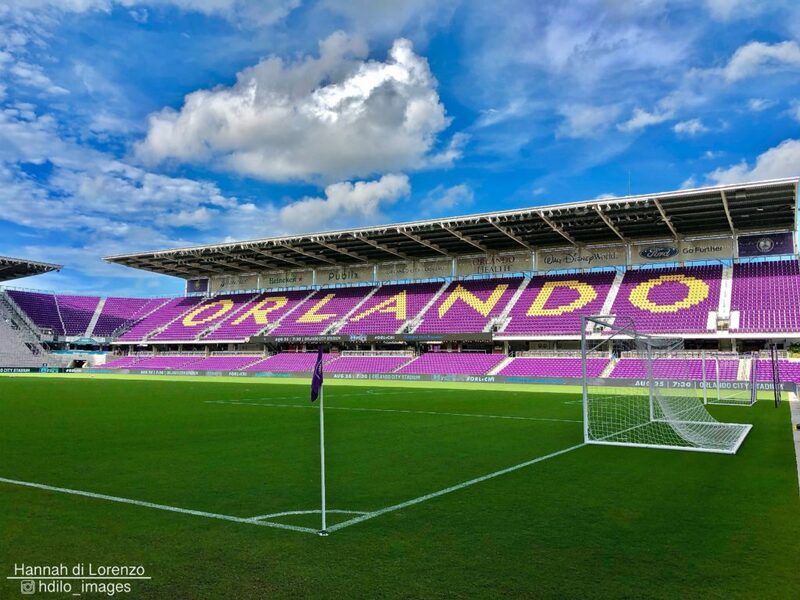 The club reiterated its intent to form an NWSL team this July while touring the western U.S., going as far as to issue a press release about it: “During the tour, the club will continue moving forward with the development plan for women’s football in the United States, which includes the formation of the National Women Soccer League (NWSL).” The club has a New York office and recently signed U.S. international Allie Long as an ambassador. 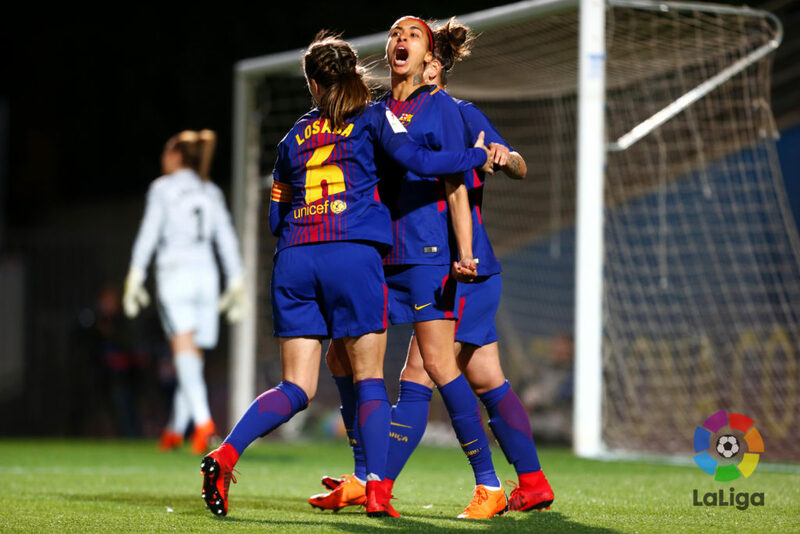 Among the major issues with a Barcelona NWSL team is the idea that Spanish players would get exemptions from the maximum of four international players on each team’s rosters. 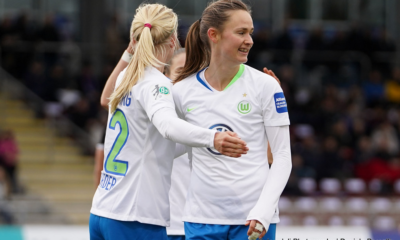 A similar concept effectively killed the most recent NWSL plans of the Vancouver Whitecaps, who wanted Canadians to count as domestic players. The No. 1 rule of expansion rumors is that something is always changing. 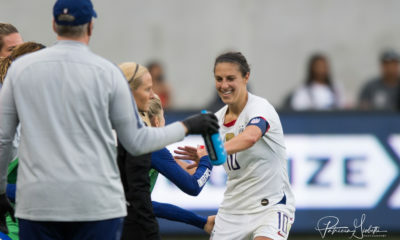 The Utah Royals joined the league last November in an expedited process which took only a few weeks of final-stage research and planning. I’m not saying there will never be a Barcelona team in the NWSL — that may well play out. But the situation still stands roughly as it did two months ago: there won’t be NWSL expansion in 2019; if anything, there might be ownership changes as the league tries to strengthen its current nine teams. LAFC still looks like the leading candidate, and would enter the league under its own branding in 2020 (again, these things change quite often). Many in league circles see 2020 as a major growth year, when potential expansion candidates would be ready to join, on the tailwinds of a supposed World Cup bump. Barcelona remains the most intriguing and public option on the table for the NWSL. It’s just that what, exactly, that option is varies depending on which side you talk to.